Senator Trillanes Applies for Political As. 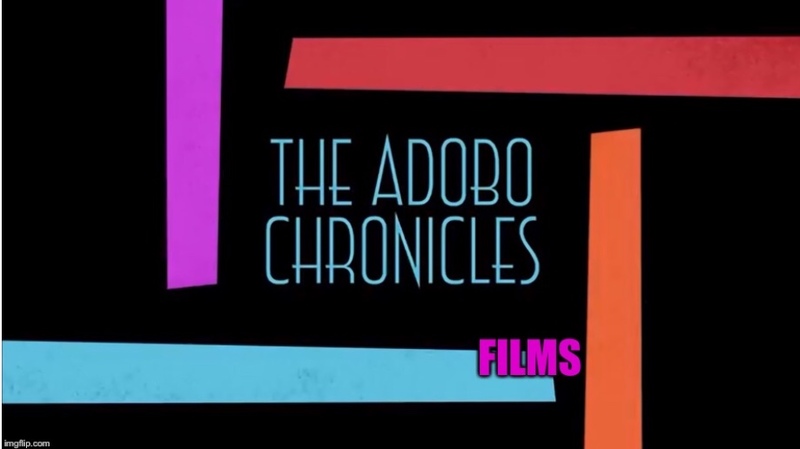 In the U.S.
WASHINGTON, D.C. (The Adobo Chronicles, Washington Bureau) – Political Asylum in the United States is an option that many individuals who fear for their safety and face possible persecution in their home countries can resort to. Antonio Trillanes, a vocal critic of the Deterte Administration, is currently in the U.S. and now realizes that he has lost credibility and the trust of even those who voted for him for senator. He has been seen meeting with U.S. officials, including Florida Senator and ex-presidential aspirant Marco Rubio. Rumors have it that he is seeking Political As. No, not Political Asylum but a political assignment as a Central Intelligence Agency (CIA) informat. Good riddance, most Filipinos say!